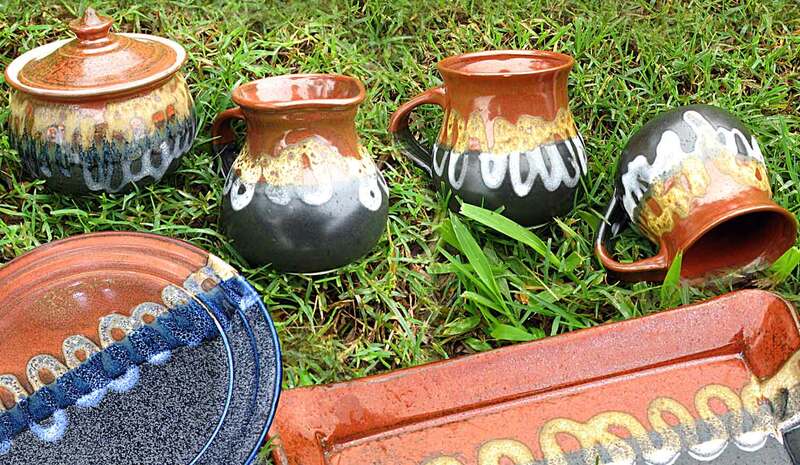 Annette has a deep grounding in stoneware ceramics and pottery, being trained during the 1970's when "The Craft Movement" was dominated by pottery. She says "I still remember, as if yesterday, first seeing a potter working on the wheel. I was in awe of the art form and was instantly totally besotted with clay and fire." Annette balanced her creativity with motherhood as she worked as a self motivated ceramist, on a part time basis. 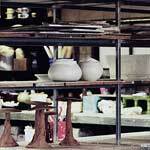 "I still remember, as if yesterday, first seeing a potter working on the wheel. 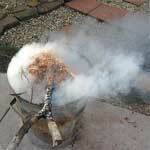 I was in awe of the art form and was instantly totally besotted with clay and fire." 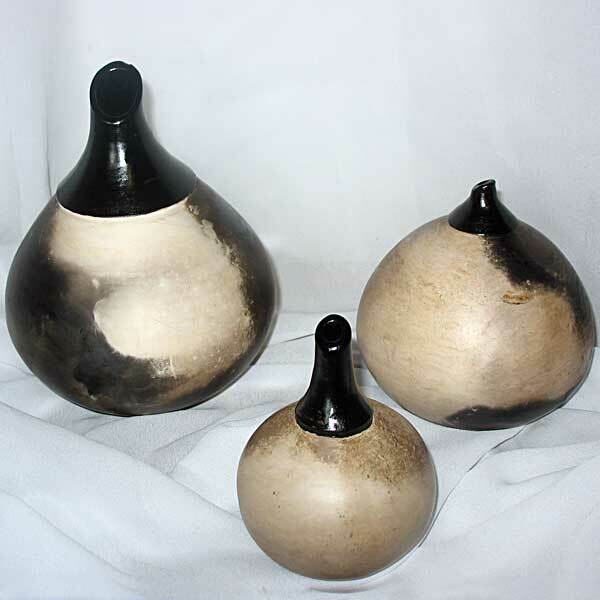 In more recent years of her pilgrimage, Annette has completed studies for a Certificate III in Studio Ceramics and a Diploma of Visual Arts, as well as attending a myriad of workshops. 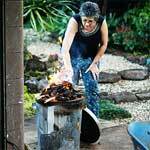 Now working full time at her ceramic studio, "Bundarra Pottery", in Malanda, she creates ceramic art works inspired by the natural environment and colours of the tropical Atherton Tablelands and tropical North Queensland. 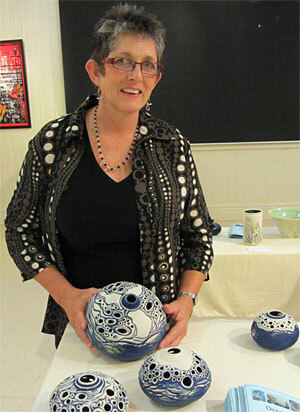 Annette's first passion as a ceramic artist is creating sculptures and individually crafted artistic pots. Gifted with a strong sense of design she decorates her work with imaginative and intricate carvings and hand painted motifs. 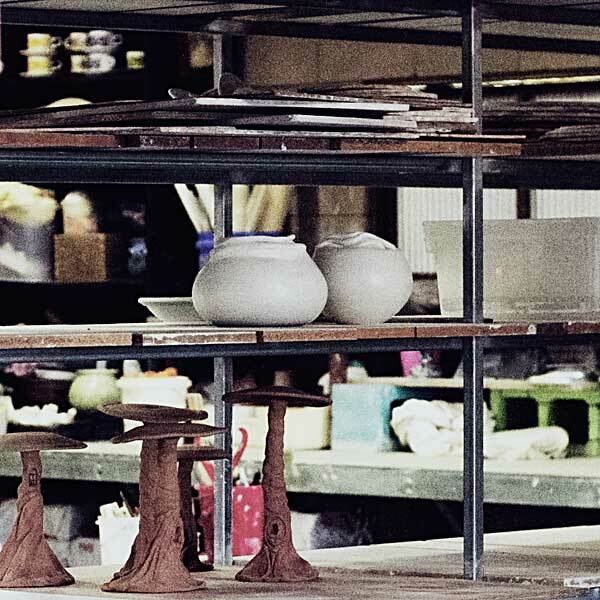 Being trained as a disciplined production potter, Annette continues to present quality hand thrown tableware that is functional, yet her glazes and form create individuality. 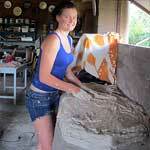 Her desire is to make strong, non porous pottery, which enhances food preparation and meals. 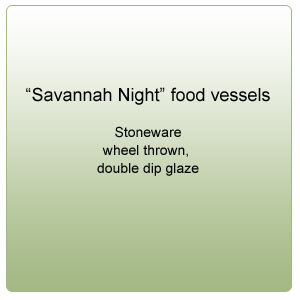 Every piece of pottery that comes out of Annette's kiln will be totally unique, from her fine art ceramic pieces, to her functional food vessels, her wind chimes, and even her art and craft curios. Cairns Regional Gallery, Tablelands Regional Galley, Tanks Art Centre, Atrium Gallery, Mareeba, Port Douglas, Mission Beach, Cardwell, Brisbane, Sydney. Click on an image below to veiw enlargement, click on the right side of the enlargement to move forward, click the "X" to close. 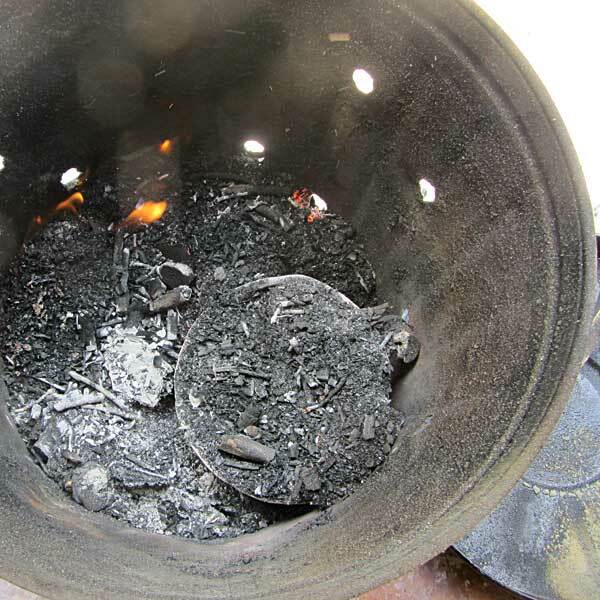 Smoke Fired Pots These pots have been fired using the most ancient of pottery techniques. 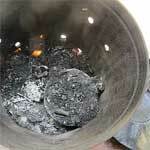 A burnished item of pottery is placed in a pit of sawdust and a fire is used to slowly colour the surface. 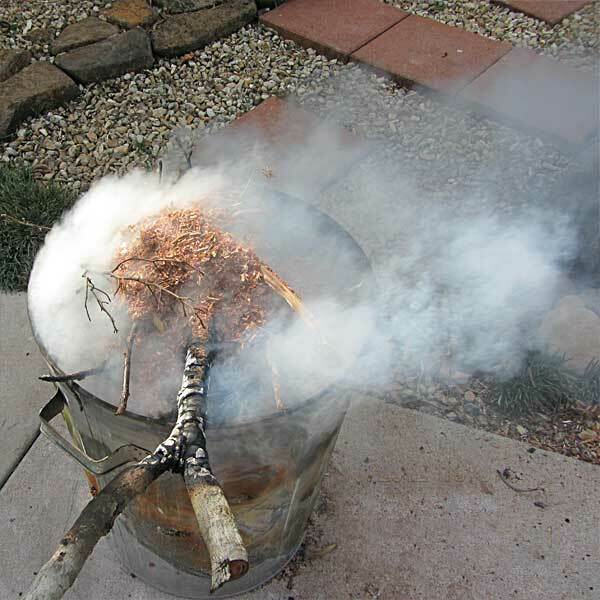 The colours are a result of the smoke tar given off by the smouldering sawdust.